This is the Jordaan & the West chapter from Lonely Planet’s Amsterdam guide-book. The Jordaan was once a rough, densely populated volksbuurt (district for the common peo-ple) until the mid-20th century. Today, this neighbourhood is a curiously enchanting mix of a gritty, hard-drinking, leftist character and a revitalised, trend-conscious sheen. Coverage includes: Neighbourhood Top Five, Local Life, Getting There & Away, Sights, Eating, Drinking & Nightlife, Entertainment, Shopping. What is a City Guide? These are our most comprehensive, in-depth city guides, designed for visits lasting from a couple of days up to one week or more. 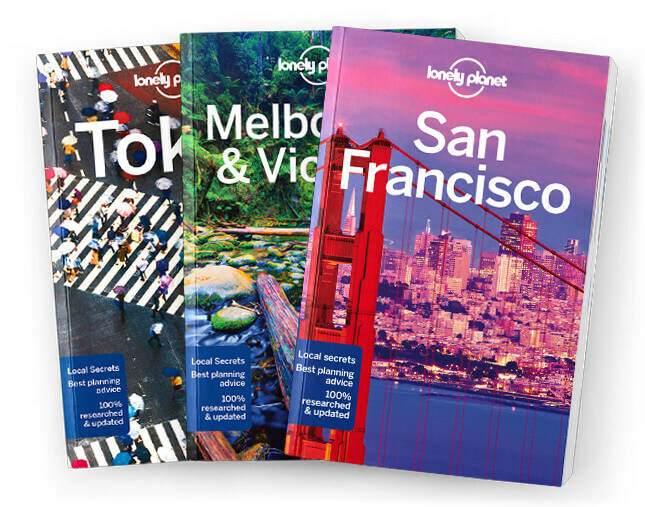 Packed with extensive coverage, reviews, well-kept secrets, hidden gems and much more, they’re invaluable before and during your trip.